Kids like hide their them self, This is new design which have lot of tunnel make a circle, with a big slide from third floor. 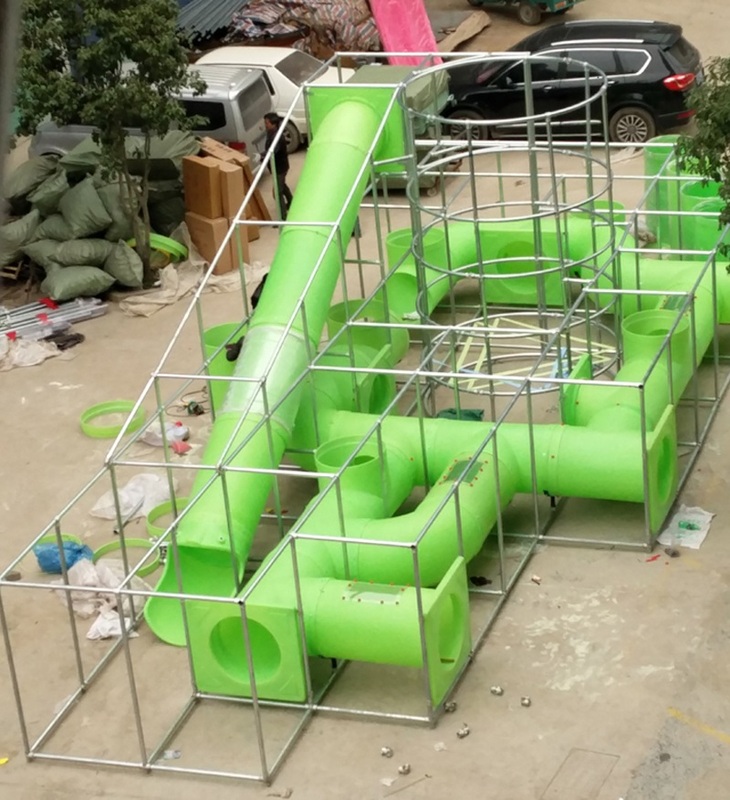 this is one way to reach the slide, kids have to climbing through the spider game, this is a challenge for kids, because spider game are make by elastic rope, kids want to reach the slide have to climbing throng each level of the elastic rope. You have no need to worry what if the kids fall down from the rope platform. Because the hole of rope smaller than kids body and each level in different shape. This game have good help for kids get more exercise. 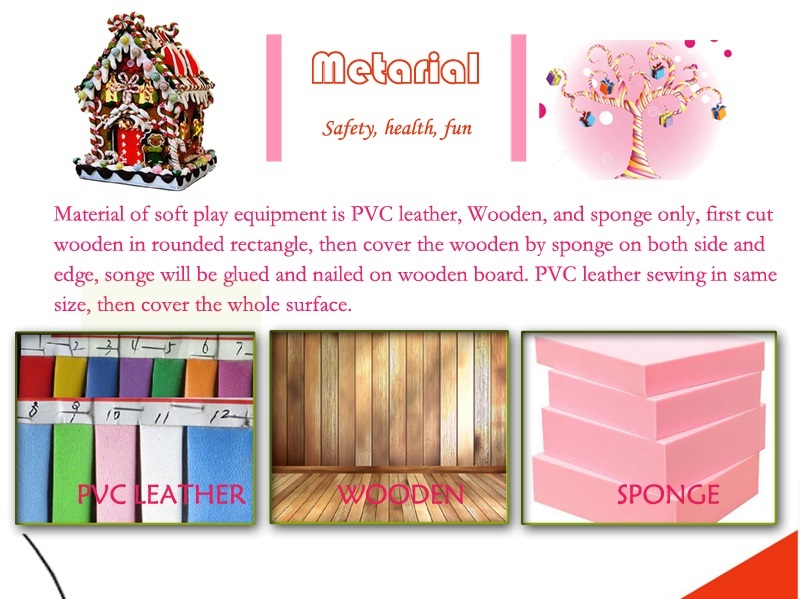 Safety is the top priority we consider on produce Indoor Play Equipment. 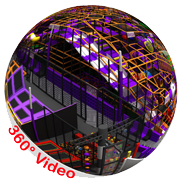 Material we use decide determined the outcome of quality. This design for CityKids SIA, Ganibu dambis 7a, Riga LV-1045. Latvia. 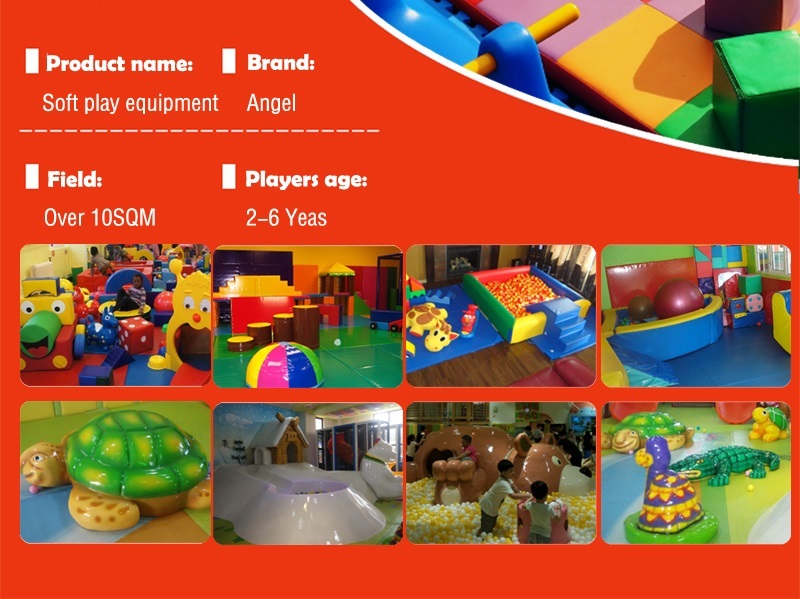 You must notice some restaurant have Indoor Play Equipment for kids, like some chain store DoRiMe, McDonald’s, KFC, some bakeshop, even coffee shop. 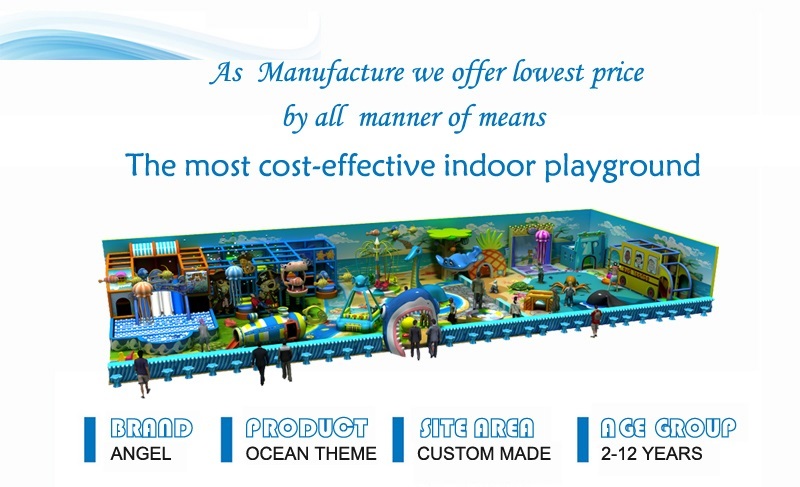 In fact more and more nice restaurant are plan to set up playground. Why a restaurant should have such things? And what is the benefit by have one? 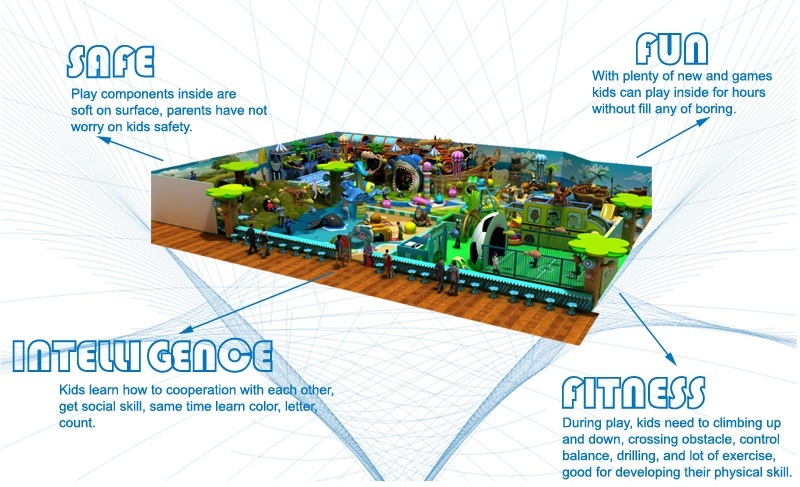 Let we take a deep look of benefits for a restaurant to set up playground equipment! There are many different restaurants, each one have their own features. The competition on food-service industry is stiff, as owner of restaurant have to do all methods for attract clients. Except for food, how to make some differently features than other restaurant. To set up playground equipment becomes an option. 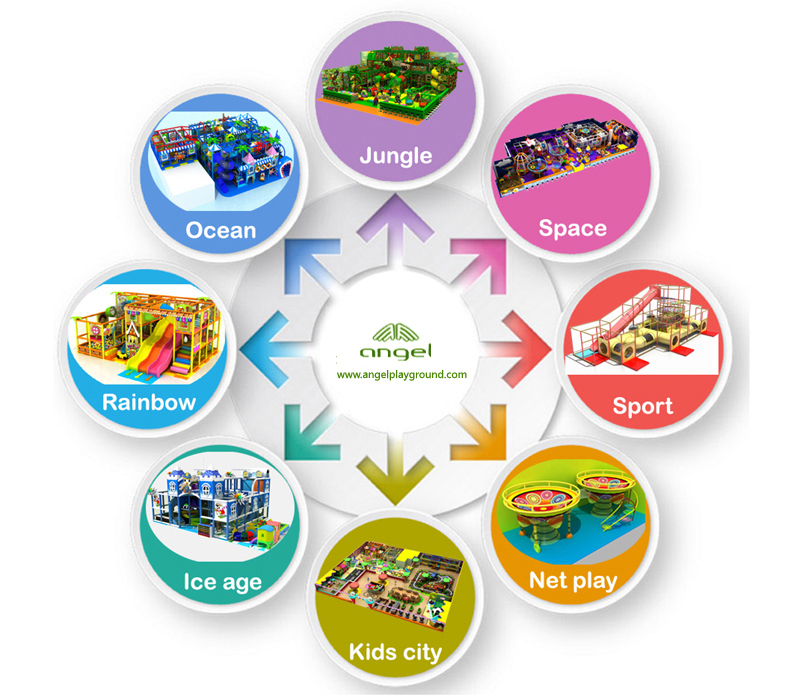 How can Indoor Play Equipment attract more customers? Do people not coming for eat? No doubt adult will focus more on the taste, if the dish not good, sure will not have good business. 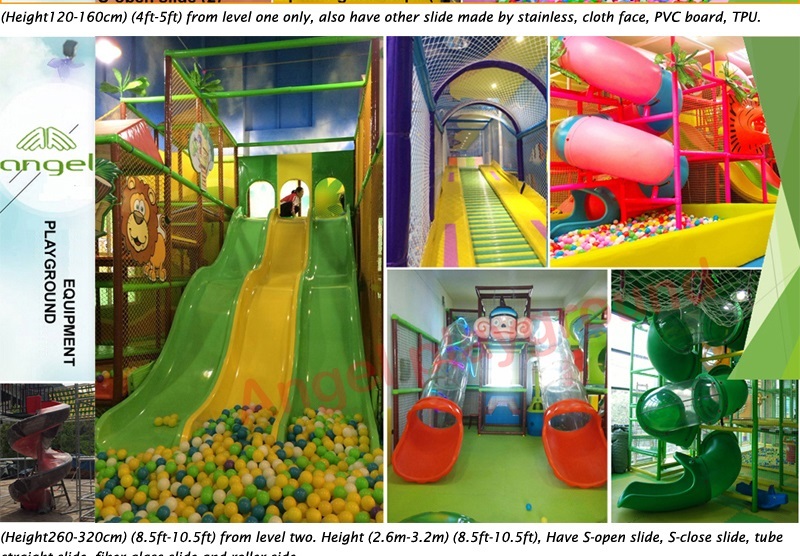 Playground equipment for kids, Parents cannot leave their kids when go out for dinner, kids do not care the taste as much as adult, they cannot stay on good behave for long at one place, and cannot keep quiet for long time. No doubt parents cannot enjoy the dinner at all if keep their eyes on kids, kids running around also disturb other clients. In this case build an amazing playground can attract more family. Because such restaurant take care of both needs adult and kids. 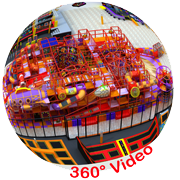 Kids will be attracted by a play equipment and fun on their own. And parents should have time to enjoy the dish without worry on kids. So this restaurant is very convenience for a family to visit. 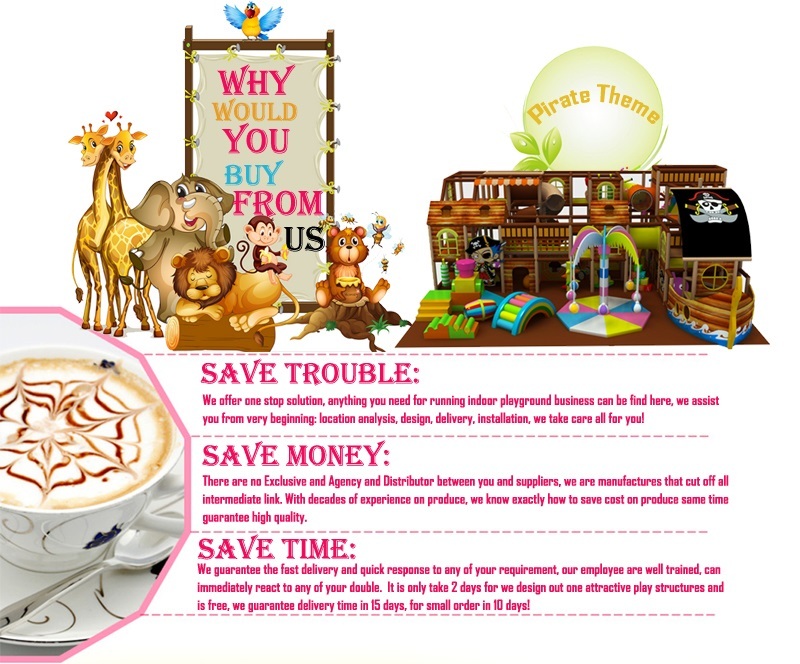 Today we believe the restaurant have better understanding on marketing and customers service. In holiday there are many people have dinner out of home. 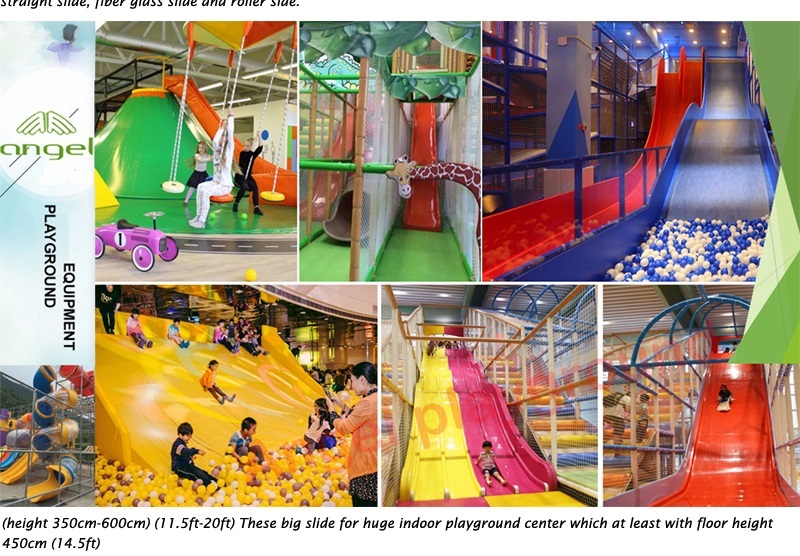 But the restaurant don't have more seats for every people, so build a Indoor Play Equipment can allowed parents take their kid to there. 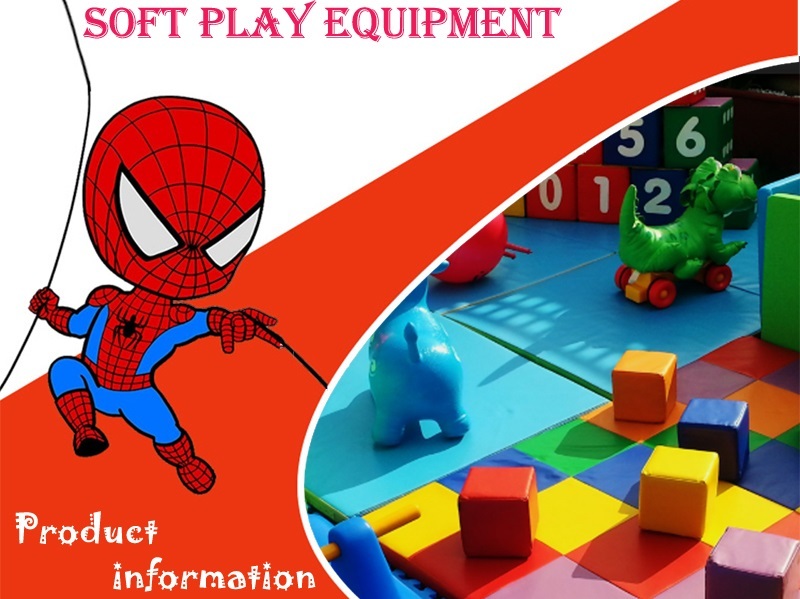 They can play together, the outdoor playground ensure customers have a happy time and it also make people forget the long wait. 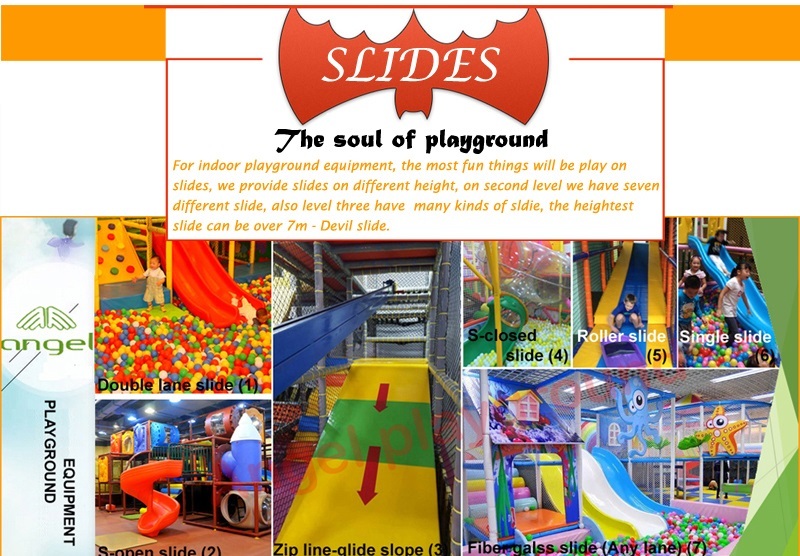 Playground will retain customers for restaurant. In today's society people have so many choice, you do not have to waiting, if they see a lot of people waiting outside of the restaurant, they more likely for other restaurant. Once the restaurant set up playground equipment, kids will be attracted. Perhaps the parents will get their patience choose to wait. 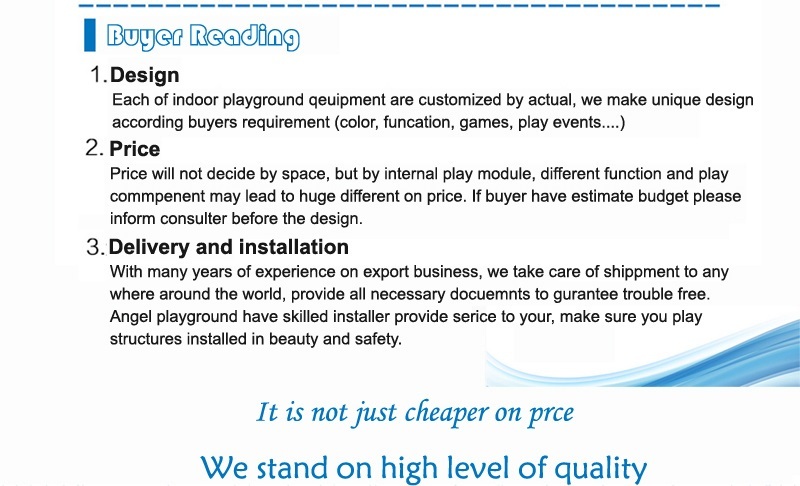 It is so obviously that set up playground equipment in restaurant will helping the owner on many ways. A place with features are easy remember, once the restaurant take good care on their children, they will deeply impressed and will coming again and again.